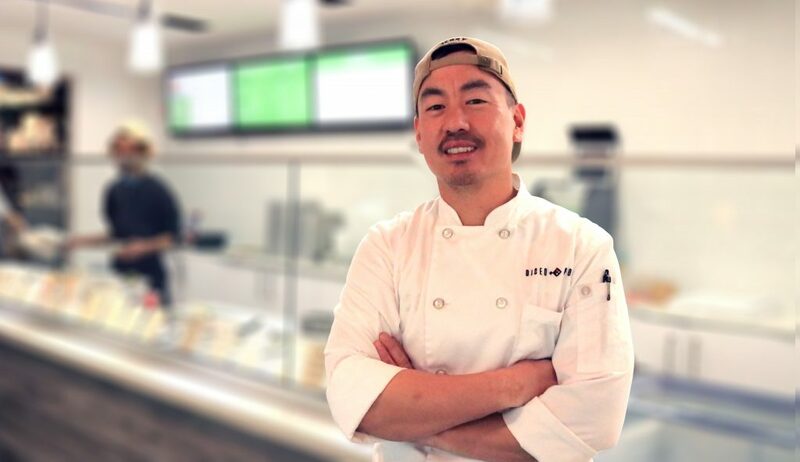 Head Chef Jerry Jan is the proud co-founder of Diced Poke located in Midtown Houston, Texas. As a native Houstonian, his love for food and the great city of Houston came together when Diced Poke was launched in 2018 right here in Houston. Chef Jerry Jan’s culinary pedigree is evident in all his dishes. His love for food was cultivated at an early age by his grandma and mother. His formal training journey began 20 years ago as he worked in his family’s restaurant in the Woodlands. From there, Chef Jerry Jan honed his culinary skills over the next 16 years in a variety of restaurants, including a 2011 trip to Japan to expand his food experience by exploring traditional Japanese cuisine. In 2014 on a trip to Hawaii, Chef Jerry Jan was able to experience and study true authentic Hawaiian Poke. This allowed him to bring authentic Poke taste and flavors to Houston. Everything Chef Jerry Jan loves about food is evident in all of Diced Poke’s dishes. His dedication to great food earned Diced Poke a spot-on Yelp’s 2019 Top 100 Places To Eat In America! 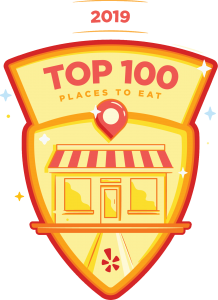 It is the only restaurant in Houston to earn that distinction! Diced Poke provides a fast casual-family friendly dining experience where we dice up premium ingredients to create your savory bowls. Our offerings include sushi-grade poke bowls, Acai bowls, Mochi ice cream treats, Asian hot tea and much more. Dine in our minimalistic and modern design dining space! Conveniently located in Midtown, we are off Travis near W. Alabama and in walking distance from the Metro Rail Line (Stop Ensemble/HCC (Midtown District). Street Parking is free around the restaurant, except from 4pm-6pm on weekdays, please observe all street signage. As a courtesy to our guest, we validate 1-hour Mid Main Parking garage parking at checkout with any meal purchase.